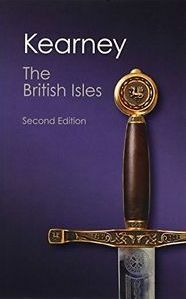 245 1 4 %a The British Isles : %b a history of four nations / %c Hugh Kearney. 260 %a Cambridge : %b Cambridge University Press, %c 2012. 300 %a XIII, , 237 s.,  s. tabl. : %b il. ; %c 25 cm.